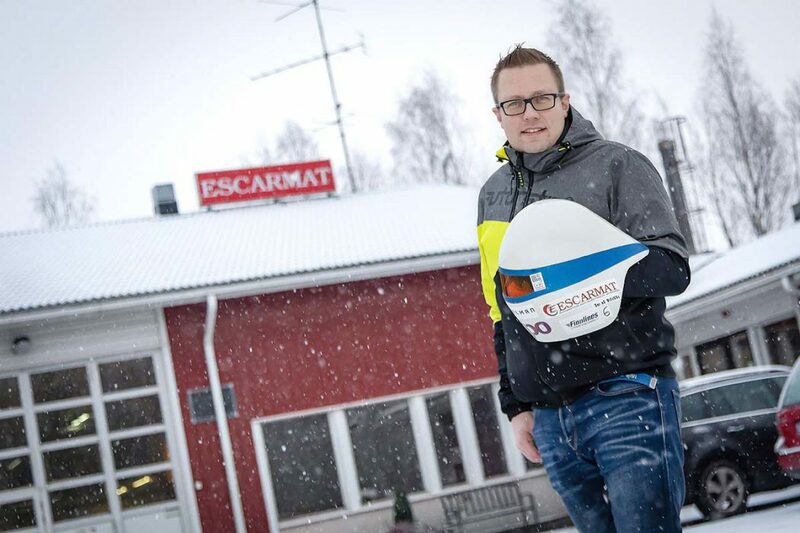 Escarmat has decided to support the speed skier Jukka Viitasaari in the 2019 World Cup and World Championships to be held in March. Viitasaari is one of Finland’s most successful speed skiers. He has won the world championships three times, and he also holds the current speed skiing record in Finland (248,790 km/h). “I was 11 years old when I started practicing speed skiing with friends. Speed took hold of me then and brought me back to the sport a year ago”, Viitasaari says. Escarmat was also a sponsor in the “comeback” year, which proved to be a promising success. The speedometer reached 230 kilometres per hour, which gave Viitasaari third place in the Speed Masters competition. “I’m really pleased with our cooperation with Escarmat, as the sponsors have made it possible to train actively and compete around the world. This year’s World Championship goal is a podium place, and hopefully to reach a higher level than last year”, Viitasaari sums up. 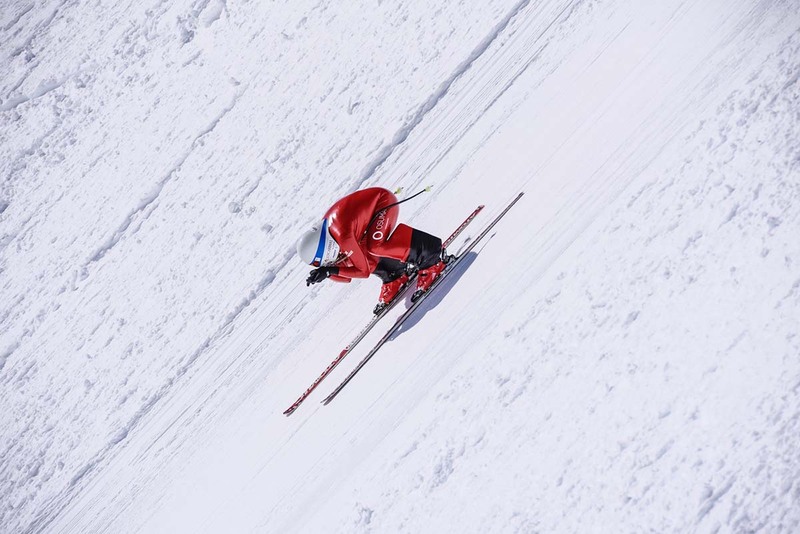 In speed skiing, competitors actually “fall” down the mountain slope wearing skis. For example, at this year’s World Championships, the speed will go from 0 to 200 km/h in just four seconds. The world record in speed skiing is 254,958 km/h. The maximum speed attained in the sport is the average speed over 100 metres. The timing section is set up at the fastest point on the slope and it’s here that the average speed is calculated. As the rounds progress, competitors with the lowest speeds leave the competition. In addition, as the rounds progress, the start gate is gradually moved higher and, as the competition goes on, the speed increases. Eventually, the competitor with the highest speed, wins the race. “If you are ready to come down the mountain slope with skis on at a speed of 250 kilometres per hour, you need to know what you are doing. At Escarmat, we appreciate all the know-how and experience and also those who dare to throw themselves into it. That is why we also want to support Jukka in his competition”, says Escarmat CEO Veikko Junttila. Viitasaari’s competitions will start in early February in Salla, with two legs of the World Cup. 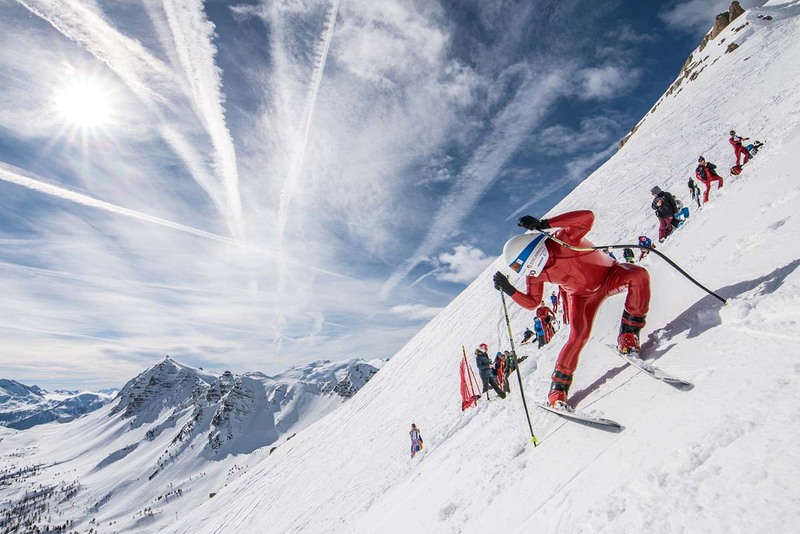 The World Championships will be held in late March in Vars, France. Escarmat is a full-service automation supplier offering flexible subcontracting and project manufacturing of switchboards, automation cabinets and control cabinets to various industries. We also offer tailor-made, comprehensive turnkey solutions.